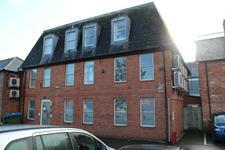 1 The Pentangle comprises a self contained office building, constructed in the mid 1980's. The property is constructed over ground, first and second floors. 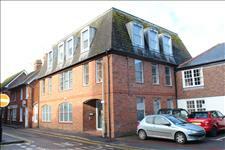 The building is of brick construction with a pitched mansard style roof with slate covering. 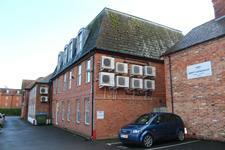 Internally the building has gas fired central heating, suspended ceilings and underfloor trunking. 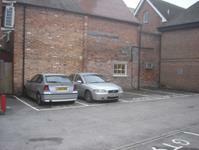 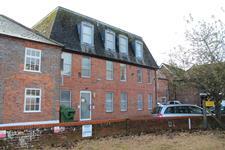 The offices are open plan with good natural light, parking is available at the rear of the property for 6 cars.